An e-book – is it a book, a computer program, a service or something else? The practical significance of categorisation of works lies within the different level of copyright protection for different types of works. For example, under the EU law, computer programs gain lower level of protection than copyright-protected works in general. This is visible in how the Italian referring court expressed its view in its referral to the Court of Justice of the European Union (“CJEU” or “the Court”) in Nintendo v PC Box, C‑355/12: “the protection of videogames cannot be reduced to that provided for computer programs” (emphasis added). A “multimedia work” is a work that consists of several elements of different types. An example is a film that besides the visual elements also contains other elements, such as music. The parts may be works as such or only constitute an inseparable part of the multimedia work as a whole. Works such as e-books may also be multimedia works in the sense that they may contain other elements in addition to the text, for example software elements such as a search function. 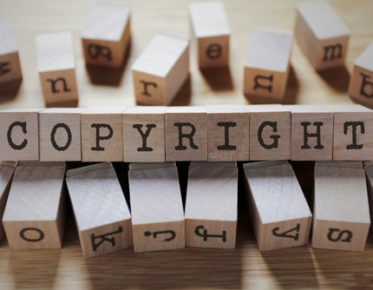 Where the separate parts of a multimedia work are independent works, they are protected with copyright not only as parts of the multimedia work, but also as separate works. For example, theme song of a film is protected with copyright, even when it is played out of the context of the film. Therefore, for example, if someone illegitimately uses the song, the using constitutes an infringement in relation to the song’s copyright under the copyright rules applicable to songs. Within the EU, the copyright rules are different for different types of works. For example, a specific Directive for the protection of computer programs exists. This Software Directive is different from the general European copyright Directive, the InfoSoc Directive. When a work has to be categorised as a whole and it contains elements of different types of works, it may be difficult to determine the level of protection that the work should gain. Therefore, works containing both software and “more artistic” elements have lately caused ambiguity. Additionally, more and more works contain software. Paper books, for example, are turning e-books and as stated above, an e-book may – and it often does – contain a search function that is enabled by software. Videogames on their part are a good example of works that are truly dependent on the underlying software. Recently, the issue of categorisation of multimedia works has also caught a considerable amount of attention in courts. So why is an e-book or a video game not software even though they are made up of code? 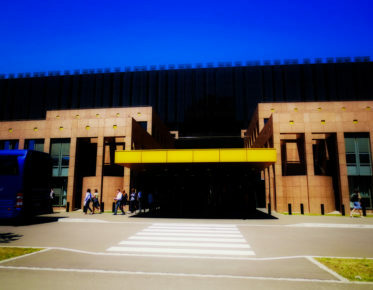 According to the CJEU in the Nintendo case, games are “complex” works and therefore cannot be regarded as computer programs. In other words, in light of the EU copyright law, works that contain other elements than purely code shall not be regarded as computer programs. Partly based on the Nintendo ruling, the Finnish Copyright Council (Tekijänoikeusneuvosto) also confirmed its stance on the matter of classification of games in its opinion 8/2015 in May 2015. It found that games are not mere software. Among other things, the Council reasoned its opinion by referring to the strong audio-visual elements that games contain alongside the software. The opinion concerns libraries’ right to lend video games. The opinion stating that games shall not be regarded as software is important because also under the Finnish Copyright Law, some provisions are explicitly different for computer programs than for other works. In addition to more and more goods containing software elements, another current phenomenon is goods transforming into services. According to what the CJEU found in Commission v France, C‑479/13, e-books are rather “electronically supplied services” than goods. 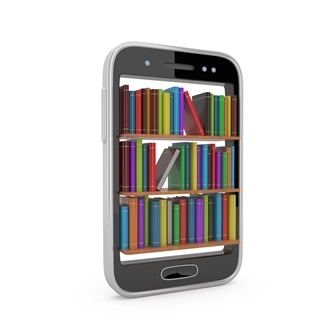 In the case, France wanted to include electronic books in the category of books for a reduced VAT rate. France argued that e-books are analogous to printed books. The Court was not satisfied with the reasoning and found that electronic books cannot be analogized with physical books because of them being services by their nature rather than goods. Now it seems that the legal definition of the term “computer program” only refers to software that does not contain other elements than “purely” code or at the very least, is on its most part made up of code. This may be the judiciary’s response to the phenomenon of more and more goods containing software without necessarily being mainly software. Among other things the IoT (Internet of Things) trend now brings along incorporation of software into all types of goods at an accelerating pace. 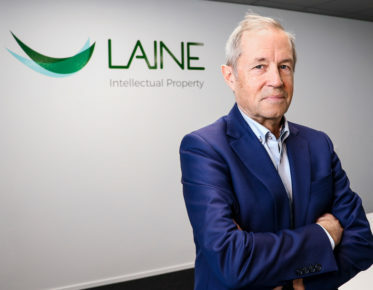 Thereby it is understandable that the courts are careful not to extend the lower level of copyright protection to all goods containing software. As implied in the Nintendo case, at least the CJEU is not willing to expand this lower level to any other goods than those that are unequivocally software. The author worked as a research assistant at IPR University Center in spring and summer 2015.